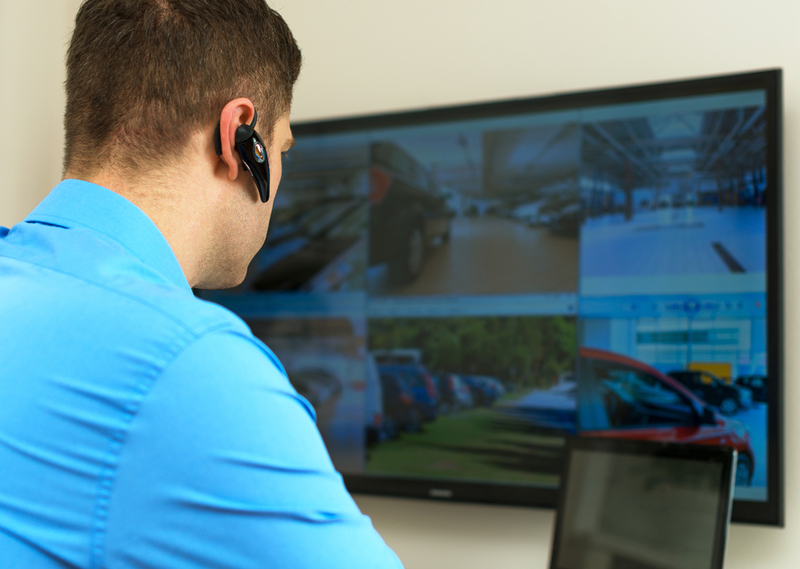 In the current climate, security remains a vital concern for non-profits. Hospitals, houses of worship, and political, charitable, and cultural organizations have a unique set of needs and are often strapped for resources. 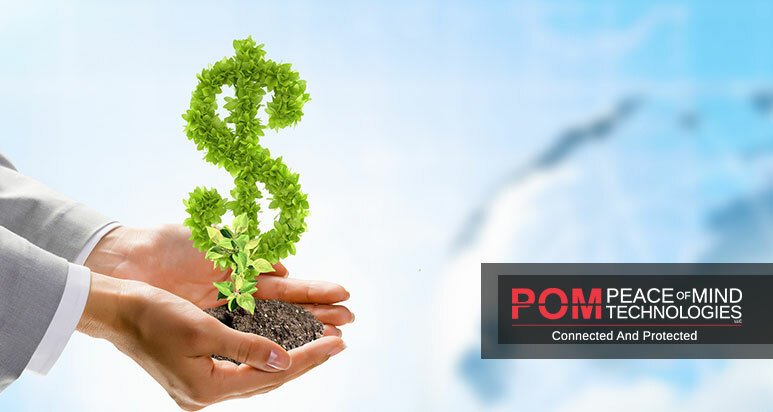 POM Technologies looks at alternate funding sources to strengthen non-profit security.